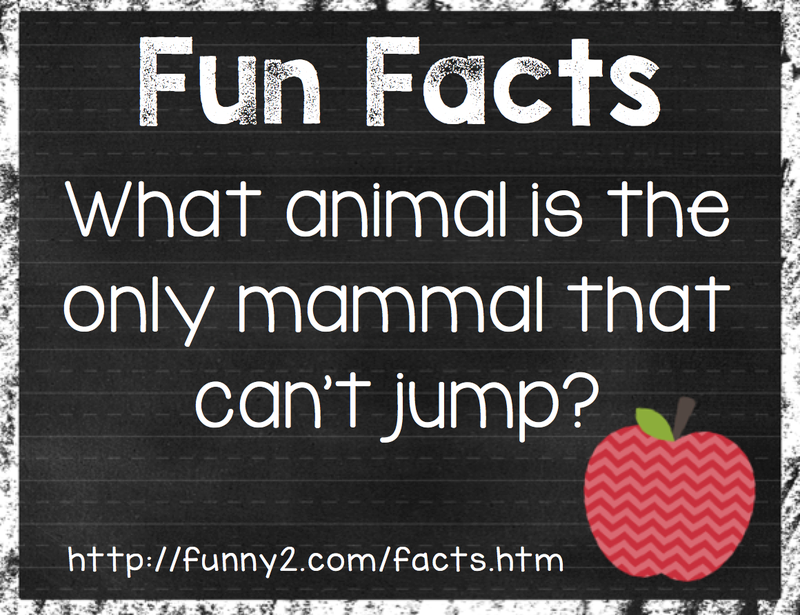 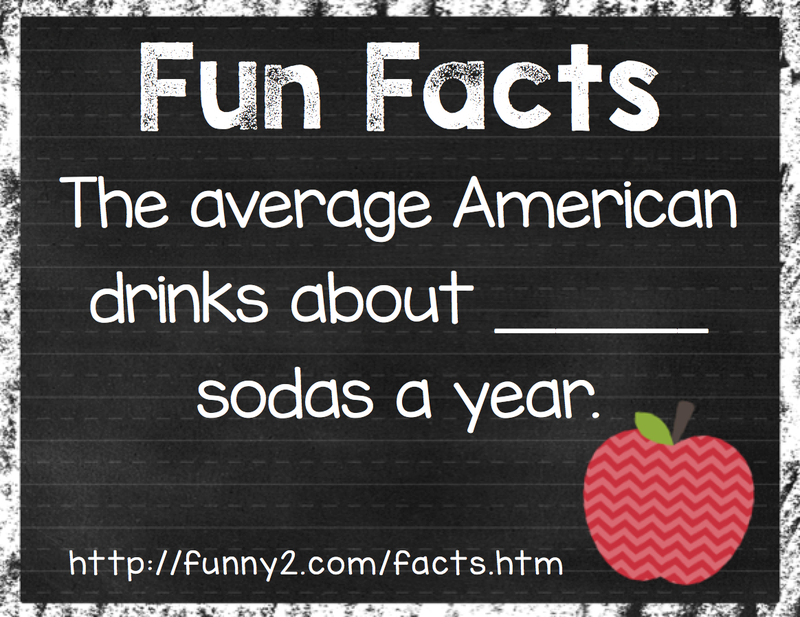 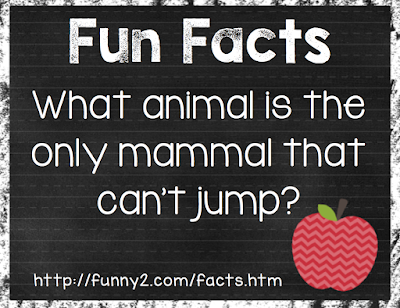 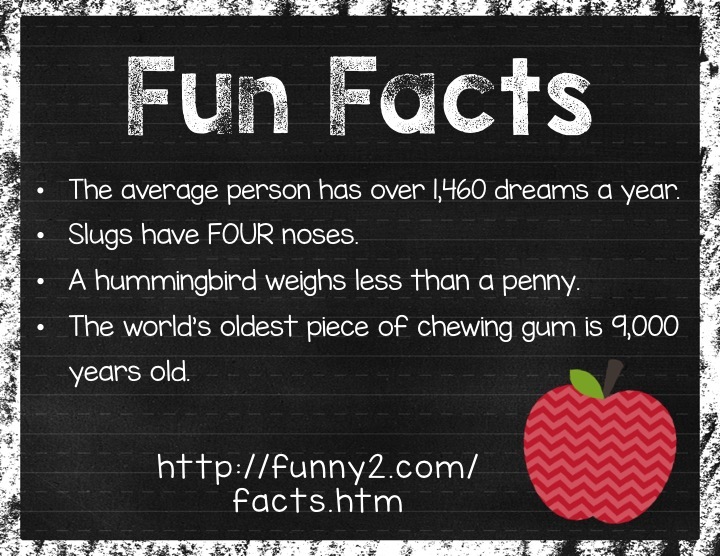 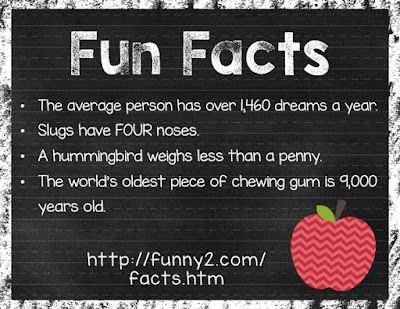 Awhile back, I came across this awesome website that has silly, crazy, FUN facts! 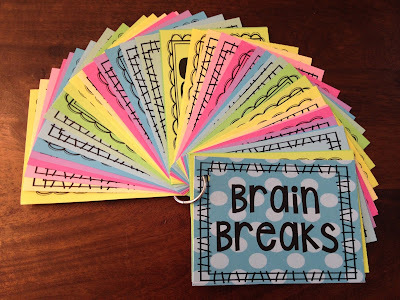 This website is perfect for a "brain break" or when you have a couple random minutes in the day. 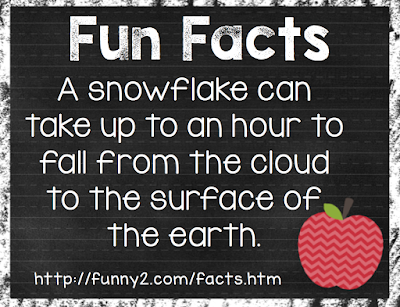 Don't project all of the facts for students to see all at once. 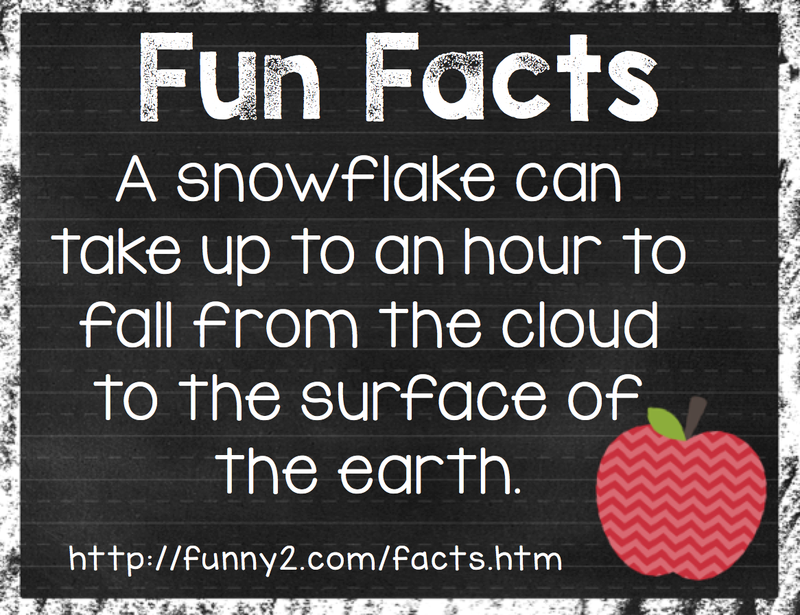 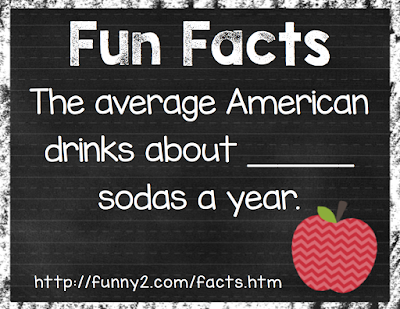 This will ruin the fun of it, and some of the "facts" are not suited for kiddos. 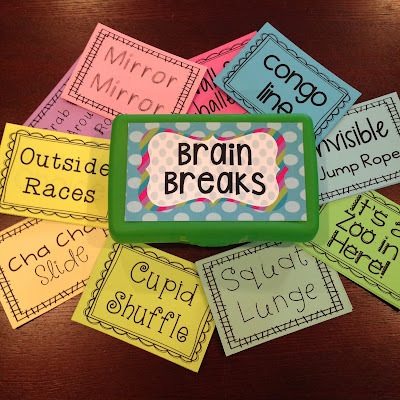 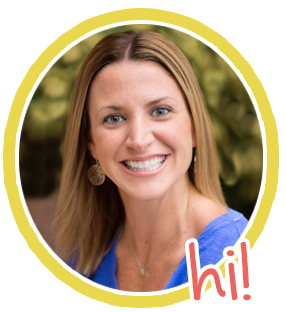 Click on any of the pictures above for 40 printable Brain Break Cards!